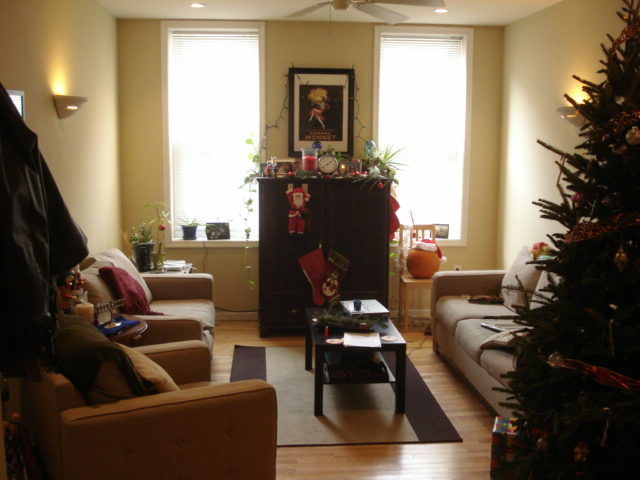 Fantastic Center City 1 Bedroom 1 Bathroom full amenity apartment available for rent. Great location close to everything Center City has to offer including 1 block to subway, tons of bars, restaurants, convenience stores, south street, Italian Market, and much more. Very Modern 1st floor apartment boasting central air and heat, hardwood floors, tall ceilings, and an efficient kitchen with dishwasher, microwave, gas stove, and full size refrigerator. This apartment even offers a large private outdoor patio perfect for entertaining. The bedroom is quite spacious and offers a ceiling fan and double wide closet. The Building has laundry located in the basement along with additional storage. Visit www.rentals215.com to learn more and schedule your showing today.